Concert promoter KC Turner is a Bay Area musical curator who pairs quality musicians with venues that offer audiences intimate and exciting concert experiences. 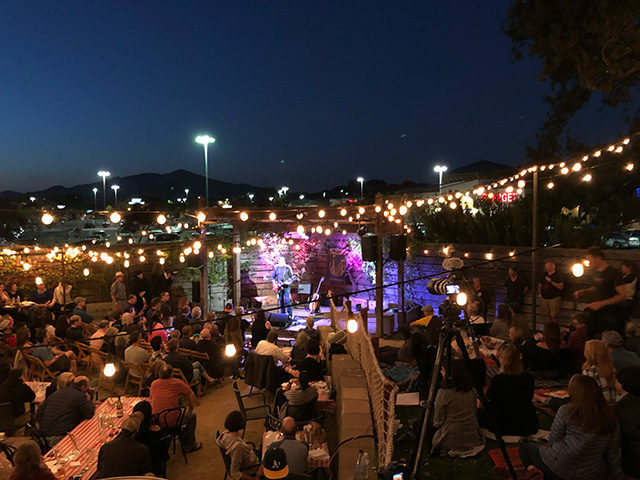 Sometimes, those venues are a little unusual, like when he books singer songwriters for house concerts in living rooms and backyards throughout the Bay Area. He’s also the man behind the Cookout Concert Series that returns to the HopMonk Tavern this May, and the booker for the HopMonk Stage at the Novato Festival of Art, Wine and Music. We caught up with KC to learn a little more about his popular Sunday night shows at the HopMonk. How long have you been booking shows in Novato? 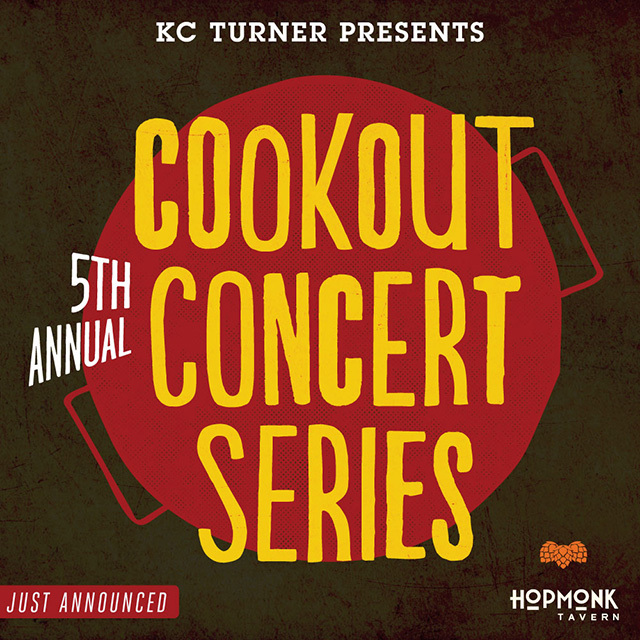 What makes the Cookout Concert Series special to you? Any Novato Festival of Art, Wine & Music highlights we should be looking for this year? 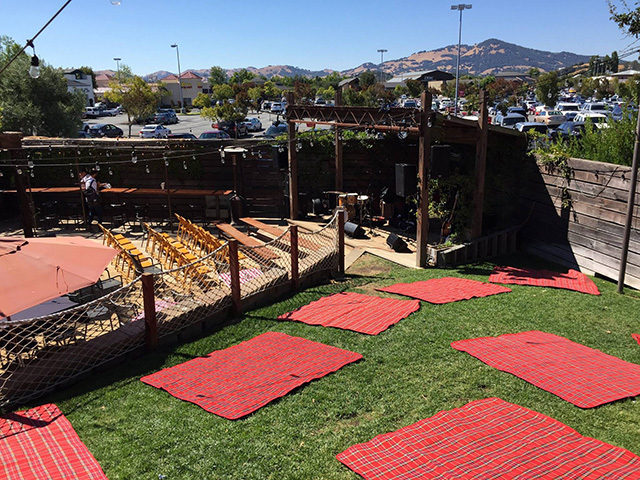 Notable Cookout Concert visitors coming to Novato for this year include John Doe of the band X, Glen Phillips of Toad The Wet Sprocket and former Green on Red guitarist Chuck Prophet, but given his devotion to booking quality acts, KC is reluctant to single out any particular artist; “honestly, all the acts are notable”. 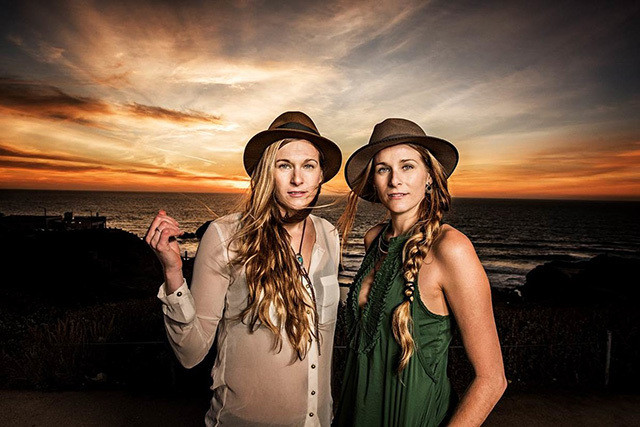 The first Cookout Concert show of 2018 is Shook Twins and Rainbow Girls at the HopMonk on on May 27th. You can buy tickets online.